For Sports Channel, Sportsman, Sports News Anchors, Sports Data Analysts, Sports Persons And Other From The Same Domain Can Be Benefitted. Sports keeps you fit and nourishes your mind body and soul, the best of the world’s gets exercised that is the mind activates and the body sweats. Especially for those who are in the business of rating a good sport and promote the true sportsman spirit is helping guys to come out with flying colors. Impacting the visitor will definitely make your sports rating business to maximum people. So what can be done in order to capture the viewer’s attention so that they don’t hop on to any other place or website ? The theme is the answer to all your scattered data that can be streamlined to a more organized way and will give effective results. 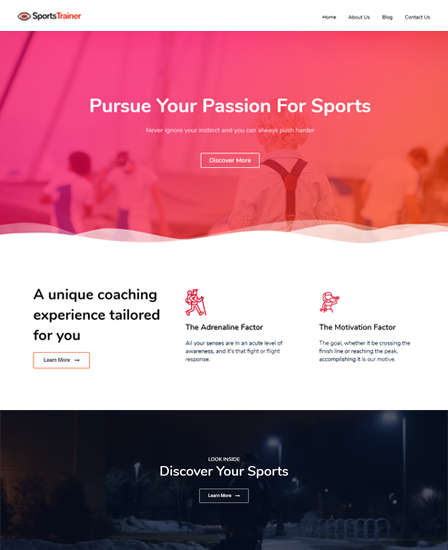 The theme is made for sports channels, sportsman, sports news anchors, sports data analysts, sports persons and other from the same domain can be benefitted. 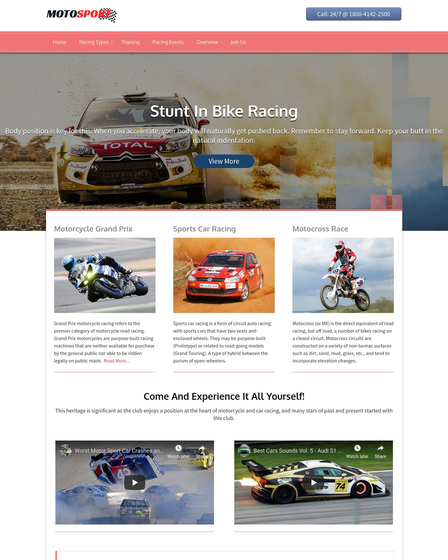 Multiple Blog Sections :- The theme has multiple blog sections where you can actually upload reviews of the sports that you want your customers to read. Search Listing Options :- The search bar on the right side of the homepage menu can actually make customers easily search for the specific things that they need on the site. Defined Right SideBar :- The section on the homepage where all the categories and post can be shared is represented amazingly. Inbuilt gallery page :- A number of images can be shared with the help of the gallery page section where all the sports related images can be uploaded. Inbuilt Blog Page :- A number of blogs can be shared with the help of the theme, apart from the blog section the theme also has a blog page where similar related stuff can be shared with your customers. 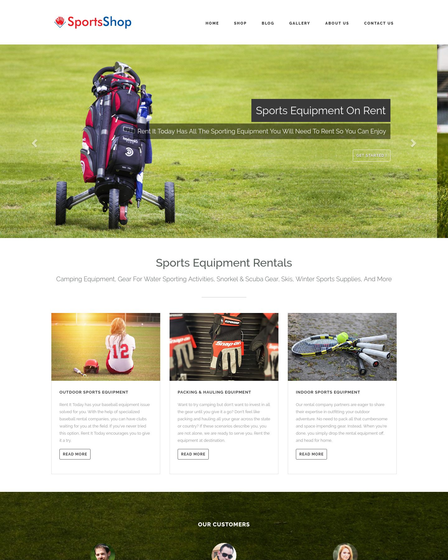 Slider section :- The theme has a boxed slider to display all your images and highlights of the business. The “About Us” section of the theme is the place where you can introduce yourself amazingly, tell how your journey started and other similar stuff can be shared. The “Contact Us” section of the theme is another feature where contact details of the customers can be received and can be used for future reference. Boxed slider for the sports images.